I hope you had a lovely and loving Valentine's Day. I always call this day Sweetheart Day, simply because when Brandon was a little boy he always called hearts "sweethearts". 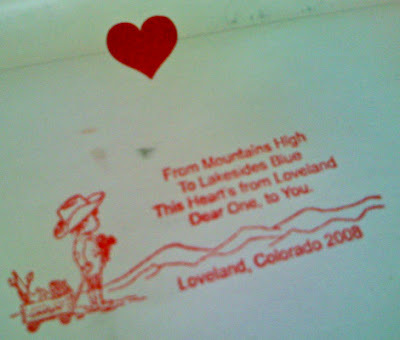 Thus, Valentine's Day became Sweetheart Day in our family. Have you noticed the trend this year on making Valentine's Day last through the week-end? Maybe it's because it's also President's Day holiday, but I'm enjoying how the people I know are extending this special day to make up an entire week. 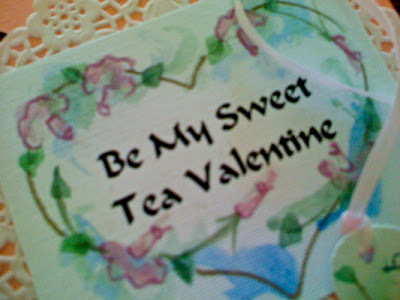 Of course, I think Sweetheart Day should be every day, don't you? 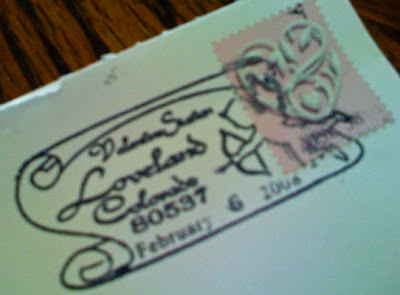 I received some special Valentine's from dear friends --- and am quite partial to the ones with a tea theme. Aren't they pretty? 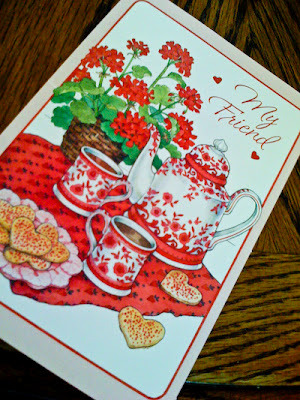 Thank you, dear friends, for making my Valentine's day tea-fully wonderful! You really are sweethearts! very pretty cards. hope you had a lovely Valentine's Day. 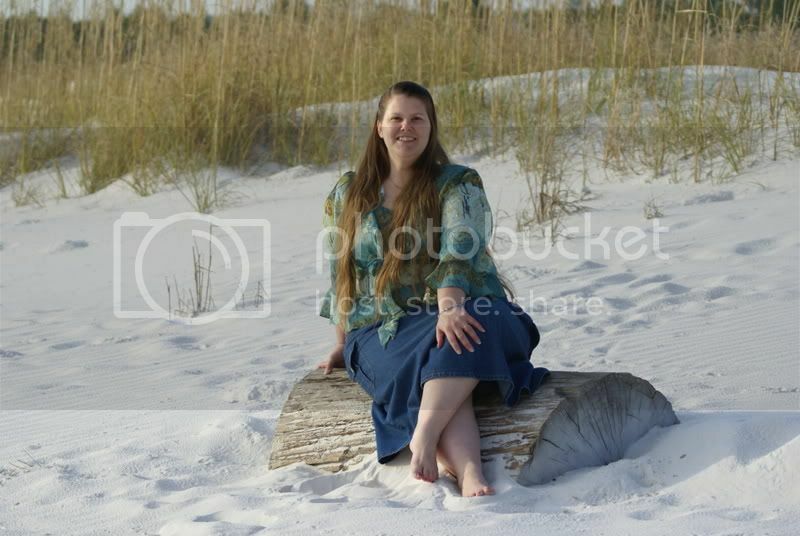 I have finally gotten around to adding your blog to my blog friends list..I know shame on me for taking so long.I have always loved your blog..even if I don't get by as often as I'd like to. thanks for stopping by and visiting with me recently.